What is it like to be a domestic violence survivor in Malaysia? Do survivors get the protection and justice they deserve? How can we better serve survivors? This report aims to answer these questions, drawing from the stories of 21 domestic violence survivors. 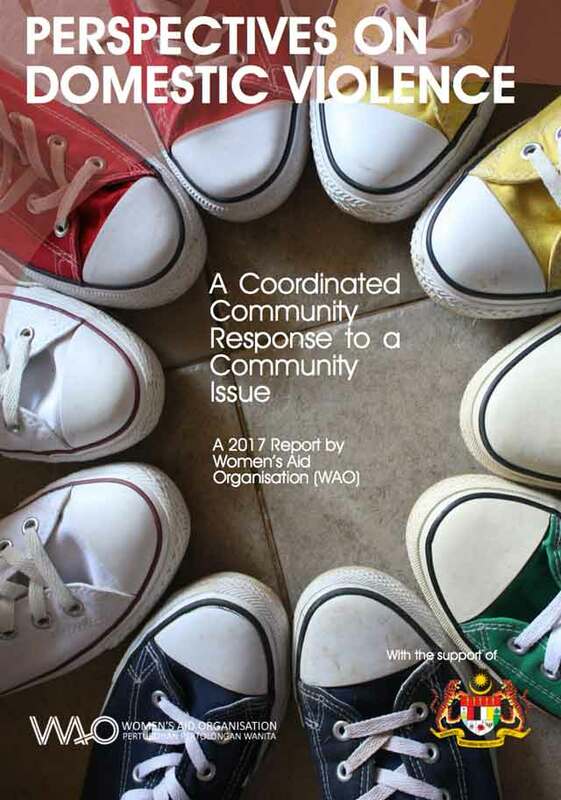 Their stories illustrate how a coordinated community response from all relevant stakeholders – governmental and non-governmental – must respond to end domestic violence.